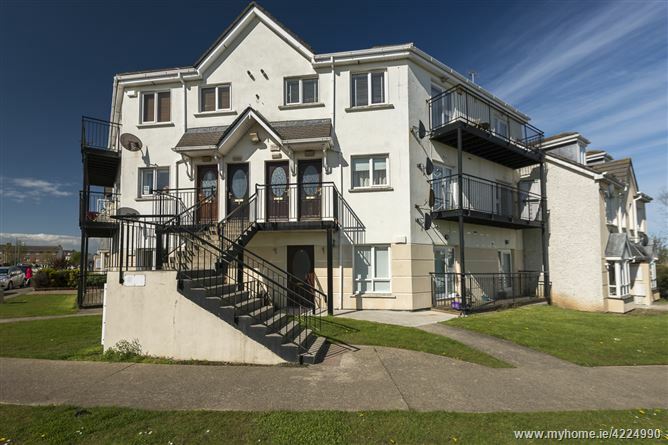 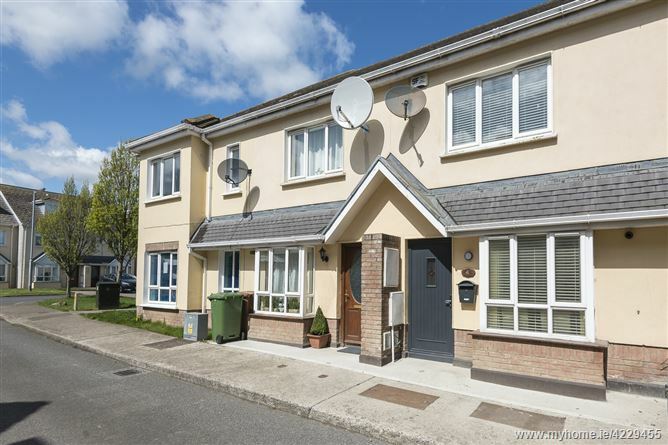 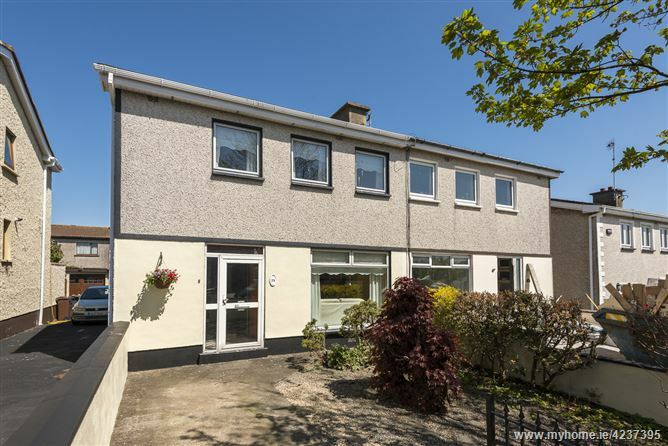 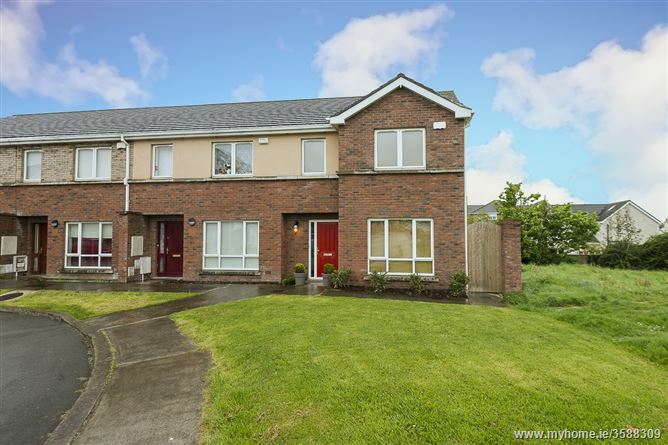 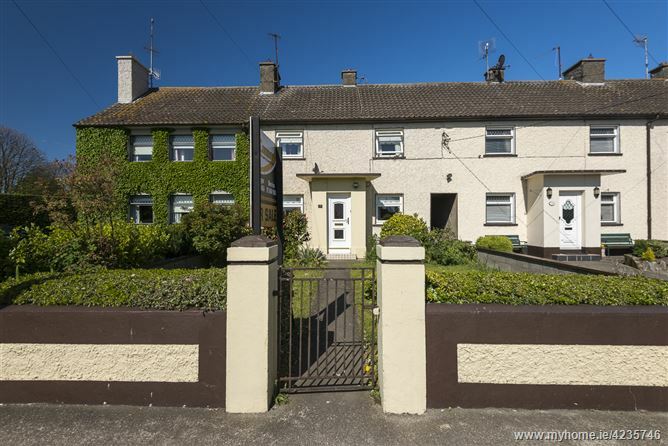 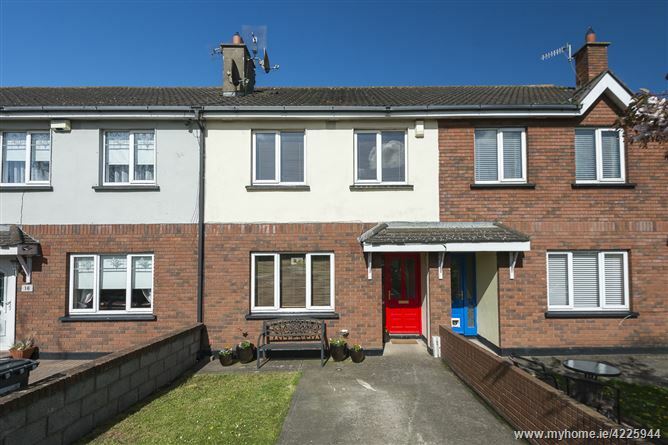 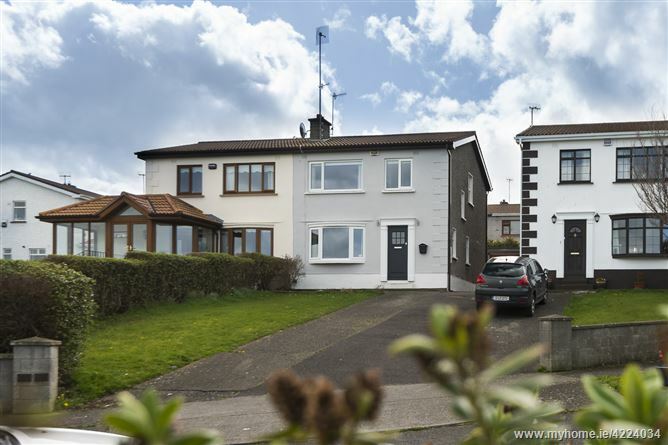 Residentially zoned site at The Cross Loughshinny Co Dublin. 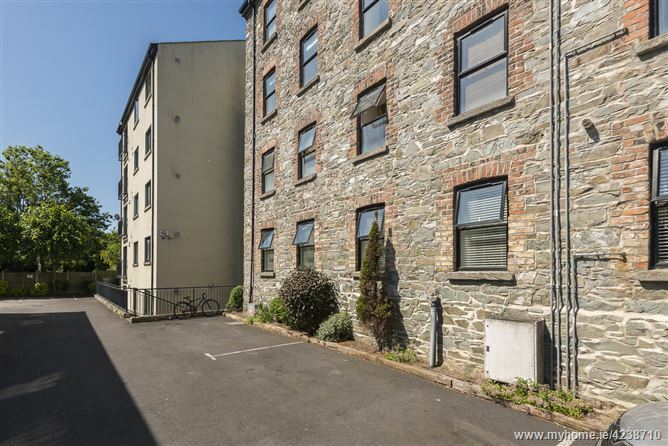 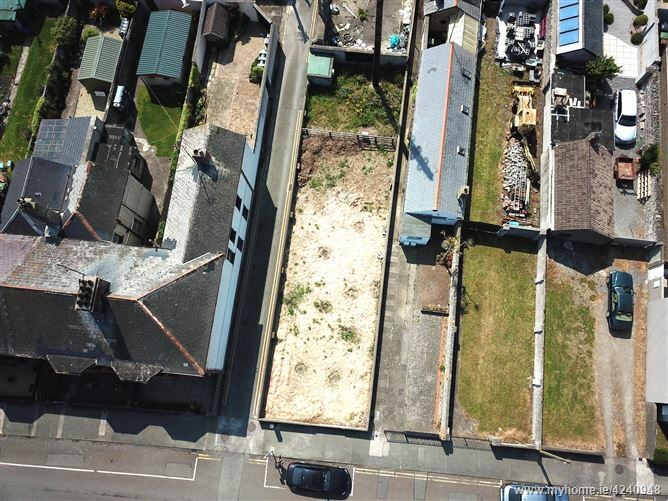 This site presents a unique opportunity for residential development in the heart of Loughshinny Village with existing vehicular access off the Skerries-Rush road and a secondary access to the Loughshinny Harbour road. 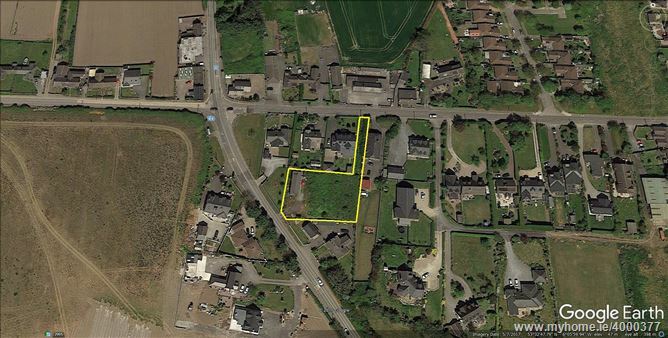 There is already an existing house on the site.